The property is owned by Hubbard Hall and was acquired by way of a generous donation in 2014 from the previous owners. 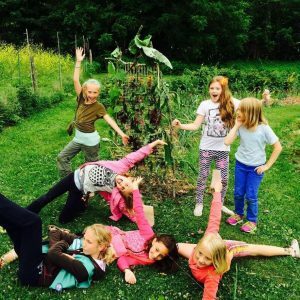 The Garden is not only used for growing vegetables, fruits and flowers but for learning about gardening, for performances including Shakespeare theater and for making art and community happen. 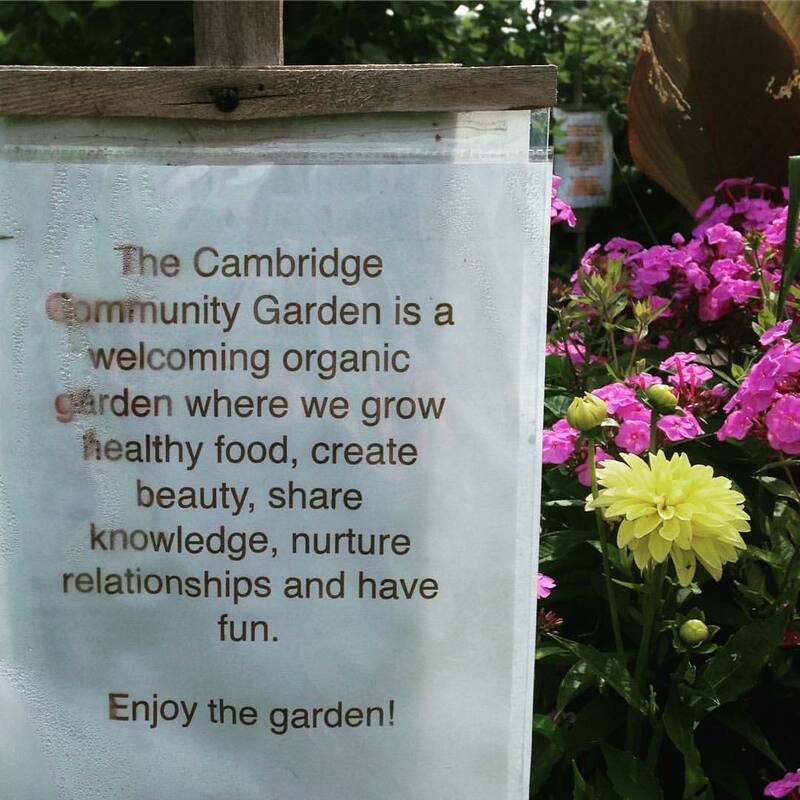 The Cambridge Community Garden offers those that are interested in gardening but may not have any land or adequate sunny spaces or too many deer, a place to grow enough food to reduce their food budget, to learn about gardening with access to experienced gardeners or a way to get involved with the community to share in the love of gardening and nature. The Garden includes both shared garden space that creates a park-like atmosphere and private “victory garden” style garden plots. There are berry bushes, a small orchard and a herb patch as part of the shared space. 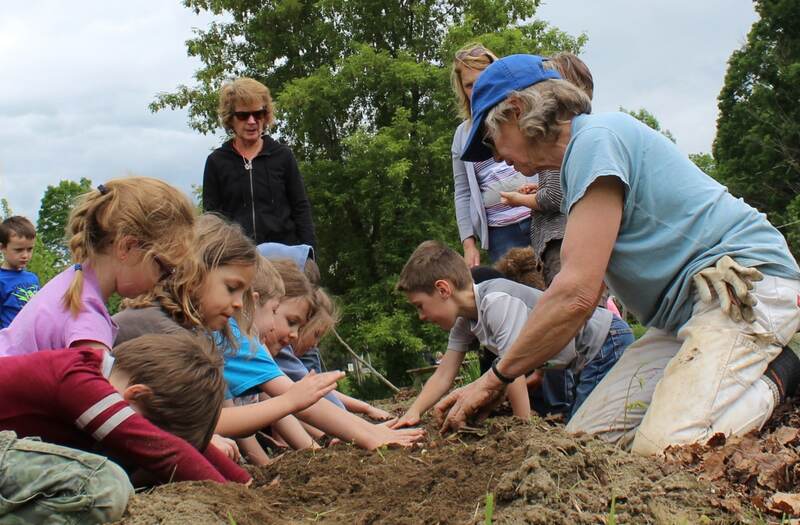 Cambridge Central School participates in the garden with a seed starting project for all students K through 5th grade and a plot where their seedlings are nurtured through harvest. The long beds along the sidewalk of Washington Street are full of flowers and edibles that may be picked and enjoyed by anyone in the community. 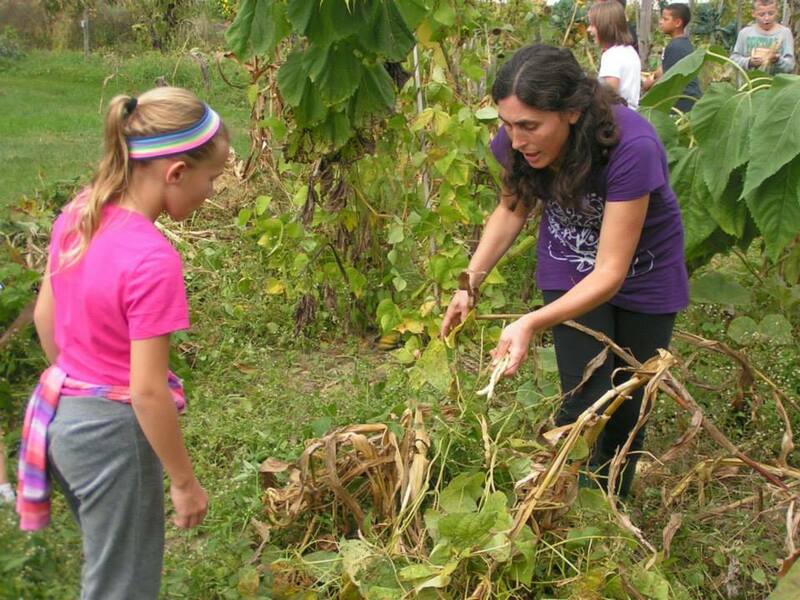 Families interested in gardening can become members for $10 for the year. Renting a private plot (which is optional) costs an additional $15 for 240 square feet and $25 for 600 square feet. There are also corn shares available for $10 for 100 square feet. Financial assistance is available for those in need. These fees cover the cost of water, compost, and other materials, tools and services necessary to support the garden. Experienced gardeners will be available to help those new to gardening get started and to answer questions. We also organize plant and seed swaps and other events of general interest to all gardeners. 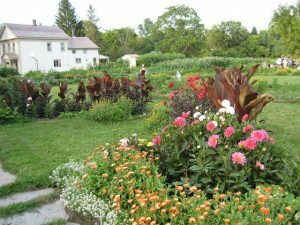 All members are asked to attend one of the organizational meetings and to put in 8 hours on the common areas of the garden over the course of the summer. There are 4 different days established during the spring, summer and fall when you can join in a community garden work day. Specific dates and times will be posted on our Facebook page and the garden website. Dogs are welcome but must be leashed during the growing season, May through October. Please always clean up after your dogs. Cambridge Community Garden can accommodate children’s group, senior centers, food pantries or other organizations, by participating at special events and learning projects. These groups can contact Bliss McIntosh directly at 518.677.3151 to discuss. Mailing List – If you are interested in hearing about events at the garden or plan to join as a member, please like us on Facebook and contact us to join our email list so you will receive our announcements. 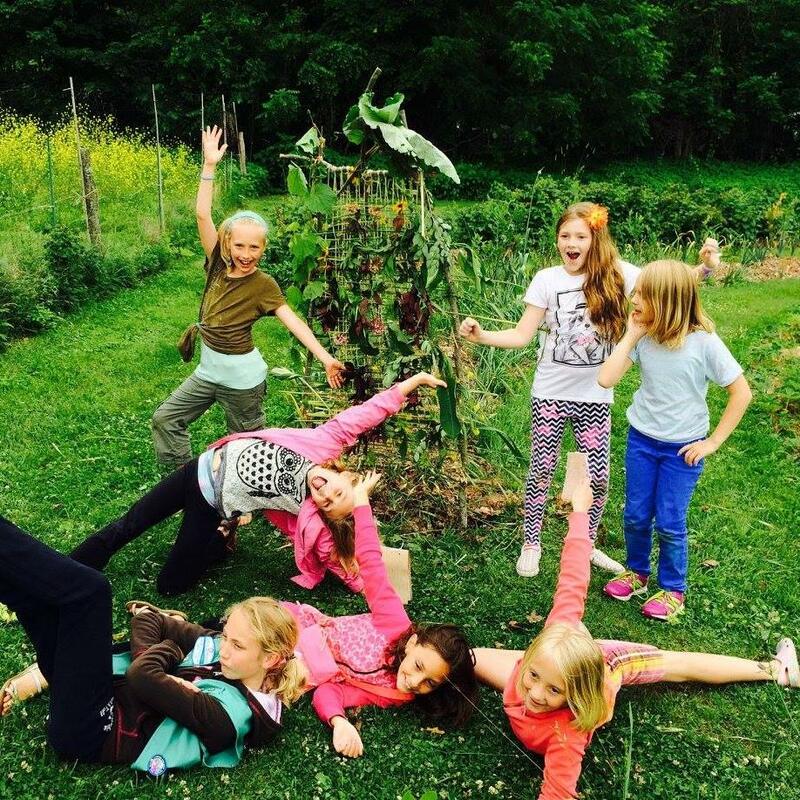 How to Join – To participate as a gardener, please fill out an application form and then contact us by email at community-garden@cambridgeny.net or call Bliss at 518-677-3151. 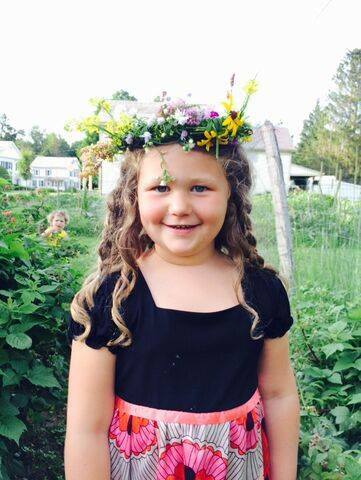 Application forms can be mailed to Community Garden c/o Bliss McIntosh, 1318 County Route 59, Cambridge, NY 12816. Checks should be made out to Hubbard Hall Projects, Inc.